Instruct great style wearing the Adam Lippes™ Loro Piana Plaid Sleeveless Crew Neck Dress. Left side pleats for draped effect. Shell: 68% wool, 20% silk, 12% linen. 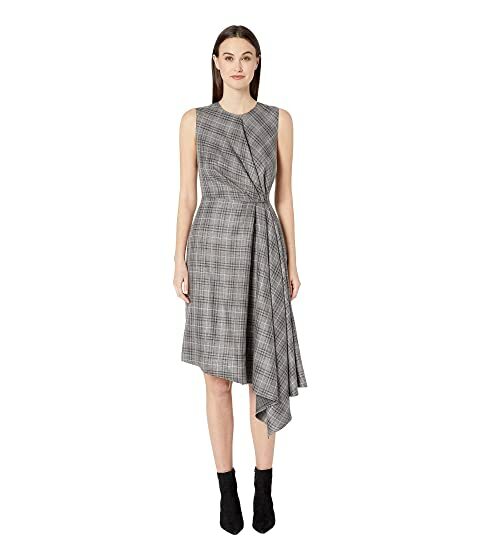 We can't currently find any similar items for the Loro Piana Plaid Sleeveless Crew Neck Dress w/ Side Drape by Adam Lippes. Sorry!